Students of all levels, backgrounds, and interests are welcome to study at PEKC. The course of study is flexible, and always tailored to the needs, interests, and schedules of each student. 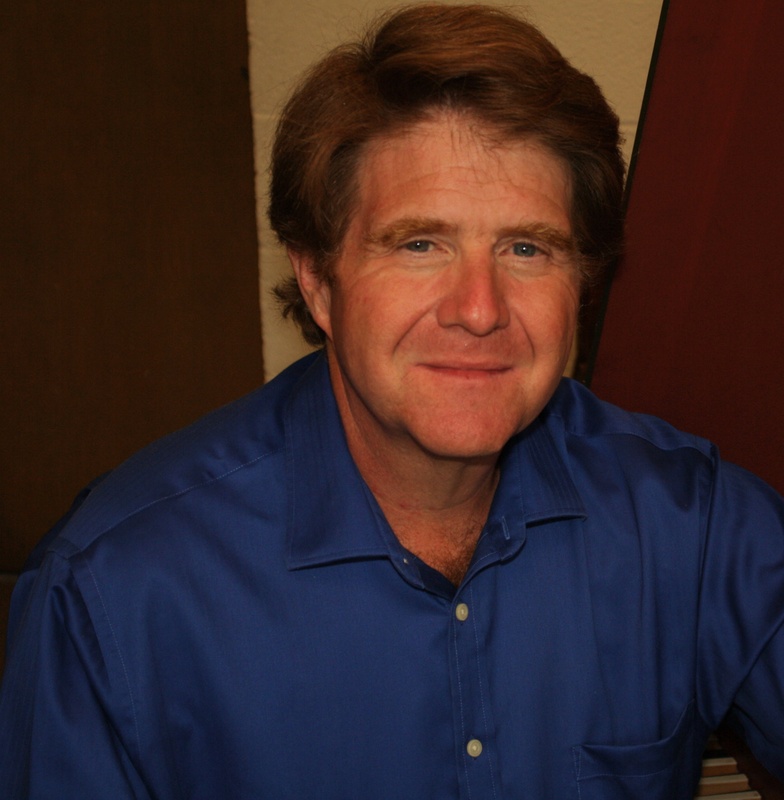 Students taking lessons of any sort from the center have access to the studio for practicing as well as for lessons.The Director of the Center, and its principal teacher, is harpsichordist and organist Gavin Black. PEKC welcomes enquiries from composers, musicologists, historians, instrument builders and anyone else interested in pursuing studies relating to Baroque keyboard music, as well as, of course, from keyboard players. We also encourage classes - college, graduate level or any level of primary or secondary school, as well as classes from community music schools - to enquire about group visits to the Center's studios. PEKC is one of the few facilities in the world to offer students the opportunity to take lessons on - and also practice on - antique keyboard instruments: an anonymous late 17th century Italian harpsichord, a mid 18th century clavichord formerly owned my Morris Steinert, and a 1731 bentside spinet made in London by Friderick Krickhof. PEKC can now offer long-distance lessons on organ and harpsichord via Skype or a similar service. Please email pekc@pekc.org or call (732) 599-0392 to inquire. Click here to listen to a podcast of Gavin discussing a variety of aspects of music, teaching, his life and musical education, and so on. Click here for an early and very rare recording by Helmut Walcha, and the story behind it. Click here for various articles and discussions about aspects of Baroque keyboard playing.